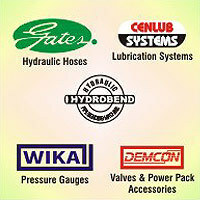 We are engaged in proving best quality products at reasonable prices. Our products are sourced from the known market vendors having years of experience. These vendors ensure that the products with 0% of flaws are sourced and delivered to the clients.